As you may have guessed I am the kinda person who would have an extensive TBR list which would actually take a few lifetimes to complete but this month I am trying to read more - I did initially attempt a book a week but I really don't have that much spare time. I have got through two books this year so far - Emma by Jane Austen and Animal Farm by George Orwell - which I have put on my 'empty shelf' so I hope to fill that up within the year. I hope you enjoyed this post and I would love to hear any recommendations or the books you have been enjoying recently. You can also tweet at @TheEmeraldDove. 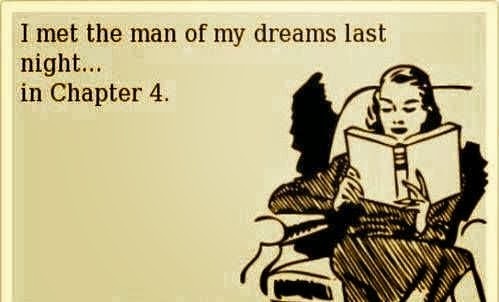 Seriously read the kite runner! I wrote my Extended essay on it and I still love to read it, and all of Khaled Hosseini's other books. I have SO many books I want to read this year! I'm just about to look up some books i saw recommended at the back of a book i've just finished. one i would recommend is The Secret Keeper - Kate Morton. Might not be what you like to read but i enjoyed it thoroughly and i didn't think i would!